The Russian rookie dazzled on day one. 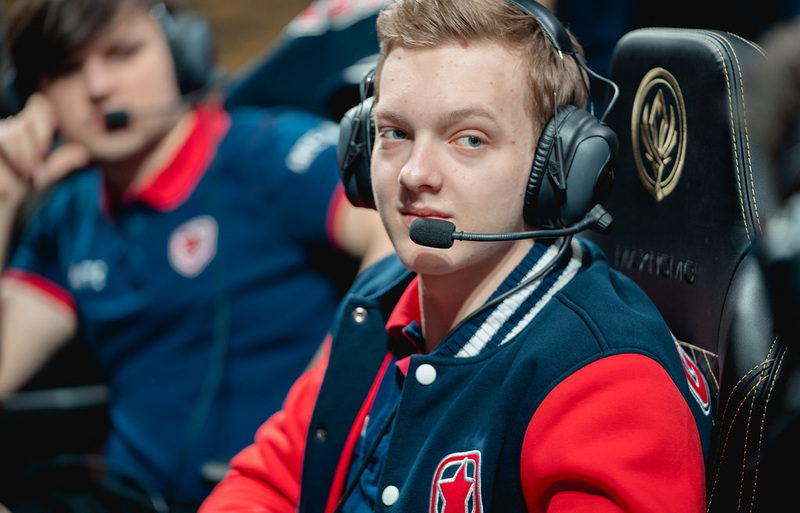 The Mid-Season Invitational is where the best League of Legends players on the planet ply their trade, but it’s a rookie who’s posted the best fantasy performance after the opening days of the event. The Russian rookie gunslinger Stanislav “Lodik” Kornelyuk dominated on the first day of play at MSI, helping Gambit Esports score three crucial wins on their quest to challenge the world. Sure, we’re only at the Play-In Stage, where the best teams from a smattering of smaller regional leagues fight for a chance to battle the big guns from China, Korea, North America, and Europe. But that doesn’t make Lodik’s performance any less impressive. The rookie scored a total of 259.36 Skrilla fantasy points over the course of his three-game rampage, good for a whopping 86.5 points per game. That far outpaces the next best player—Supermassive’s Turkish AD carry Berkay “Zeitnot” Aşıkuzun—and his 78.8 SKPPG mark. Lodik managed the feat with a 24/5/18 KDA line produced by the tournament’s top kill participation and damage-per-minute numbers so far. Lodik even had a signature play in a close and scrappy match against Thailand’s Ascension Gaming. A lost team fight at Baron at the 33-minute mark could have spelled doom for Gambit, but Lodik turned a 1-vs-3 on its head, scoring a double kill solo before cleaning up the final member of Ascension with a little help. The play flipped a close match on its head and gave Gambit the push they needed to win the game. It’ll only get harder for Lodik to continue his exemplary performance as the tournament progresses and the titans of global League enter the fray. But so far the rookie, who entered the Gambit lineup five games into the season and never looked back, is producing. If you’re looking for a solid fantasy play for Day 3, look no further than Lodik and Gambit Esports. MSI will kick off the third day of play at 4am CT tomorrow.